Started well… Unbelievable CG… A bit long… Ending a bit esoteric…. 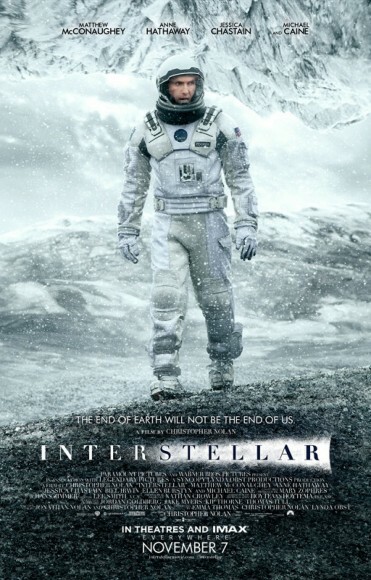 Great for those who really like “Space Odyssey” type flicks… Of course IMAX makes it better. Grade B.